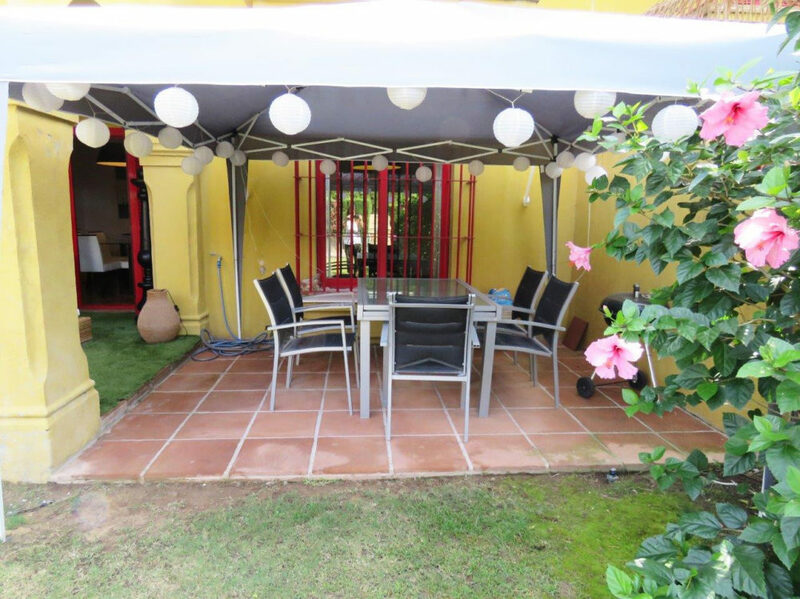 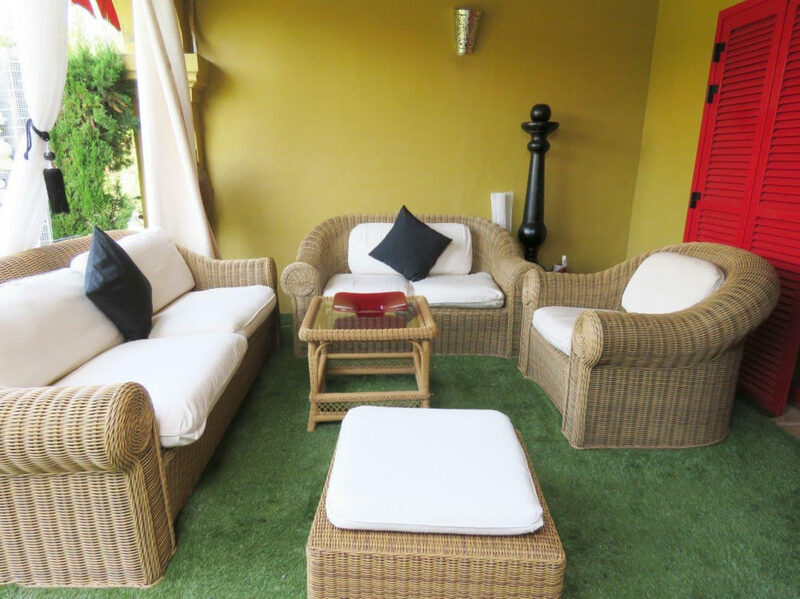 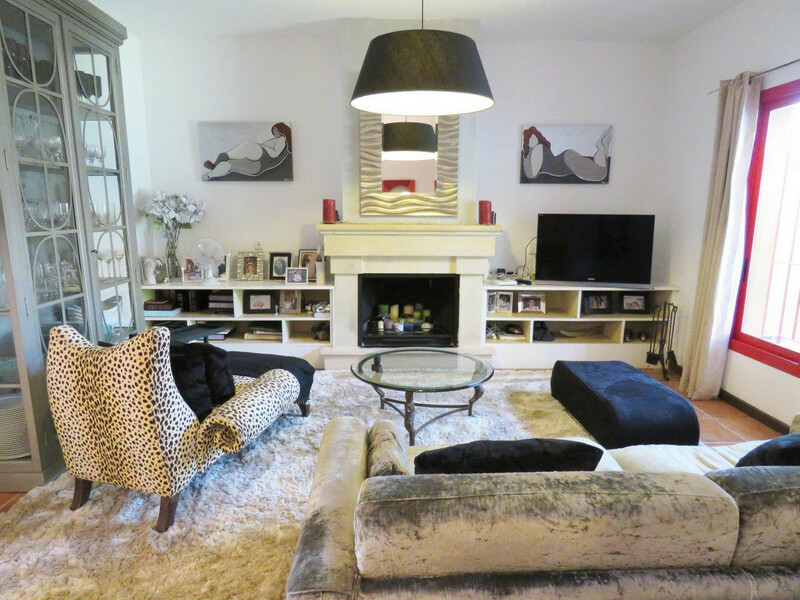 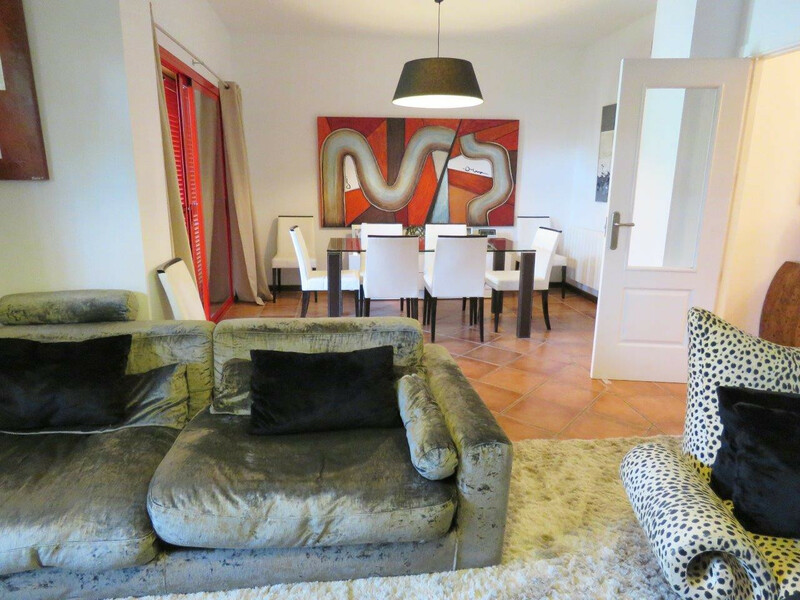 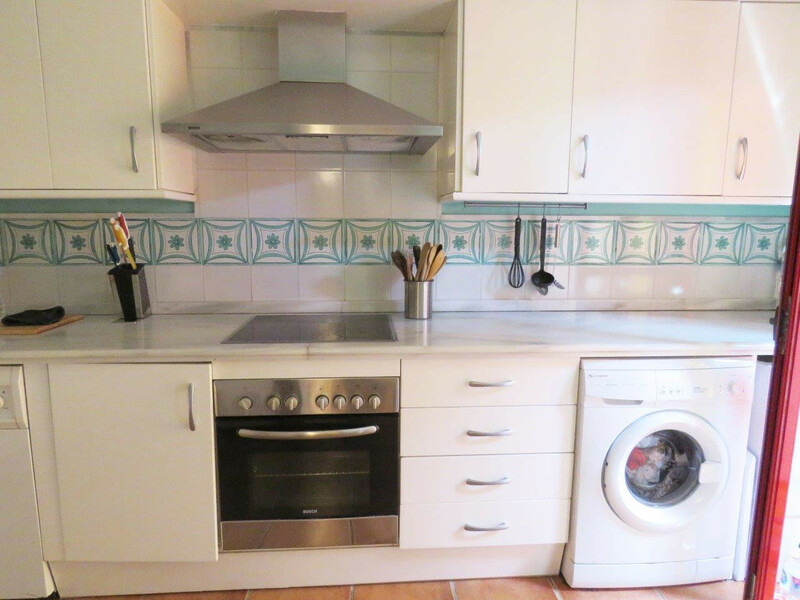 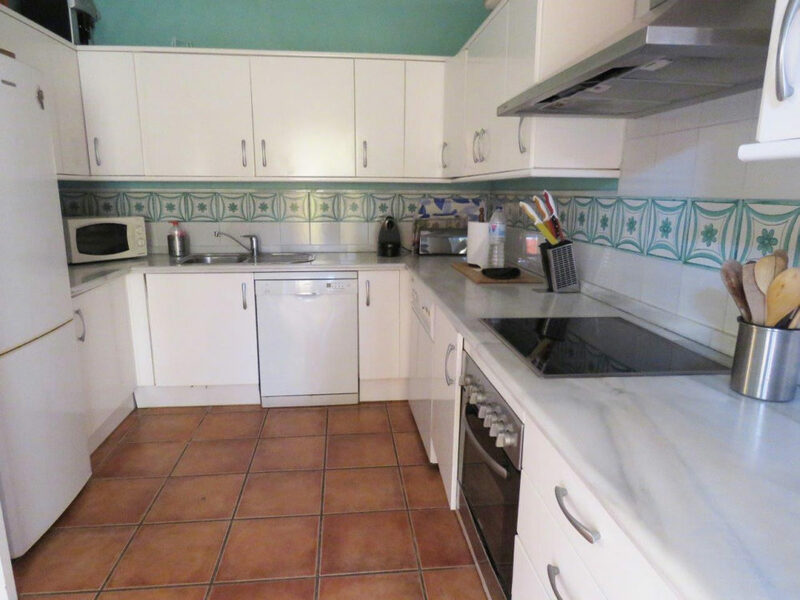 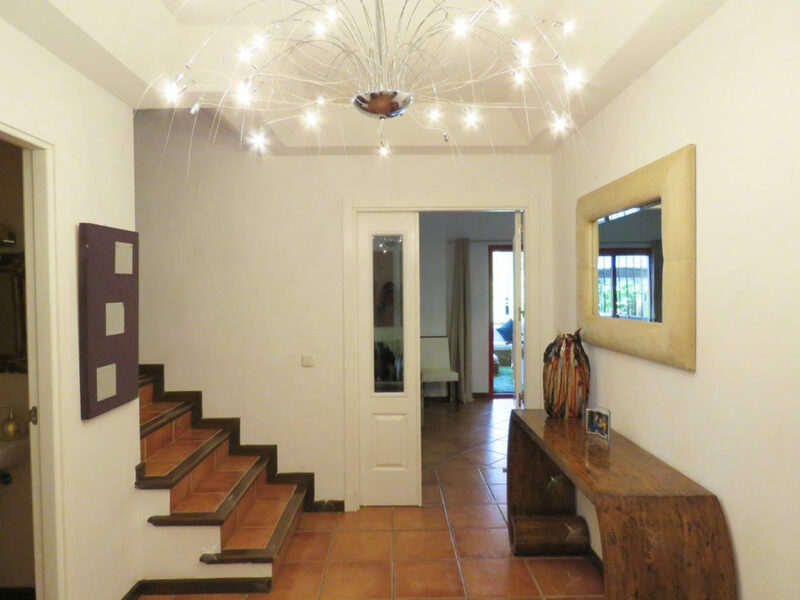 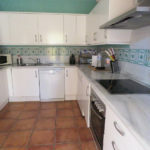 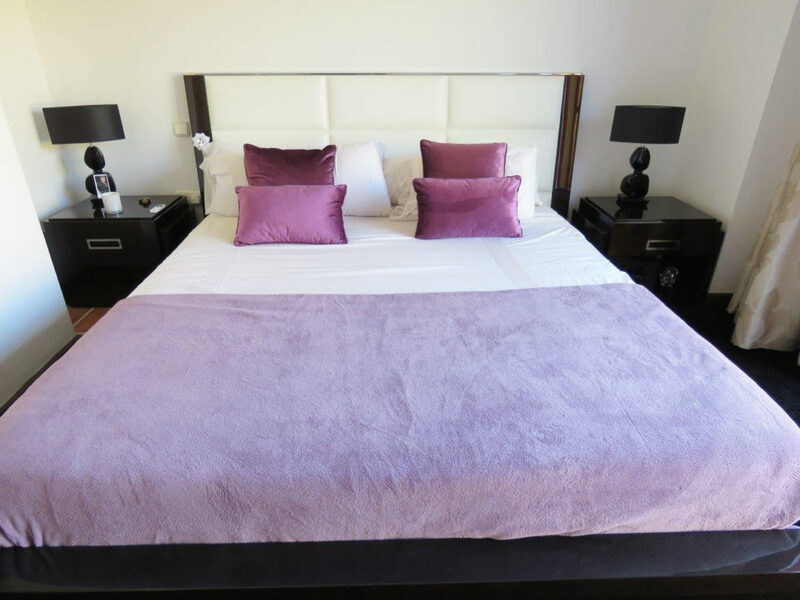 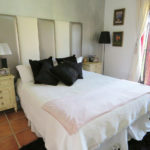 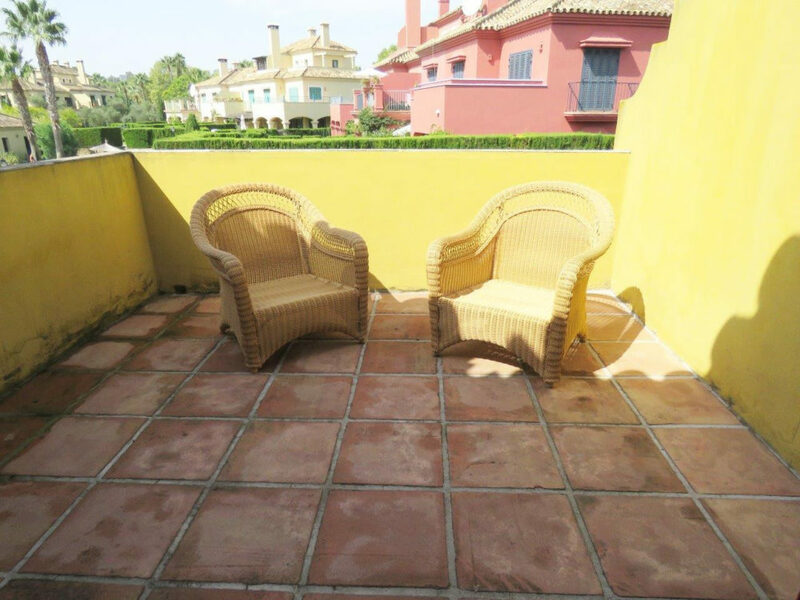 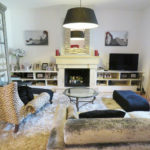 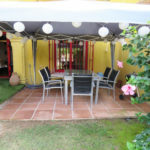 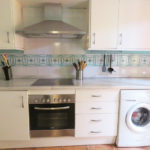 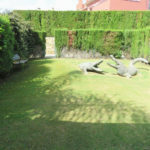 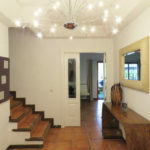 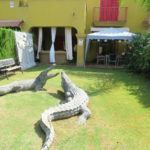 4 bedroom townhouse in El Casar de Sotogrande. 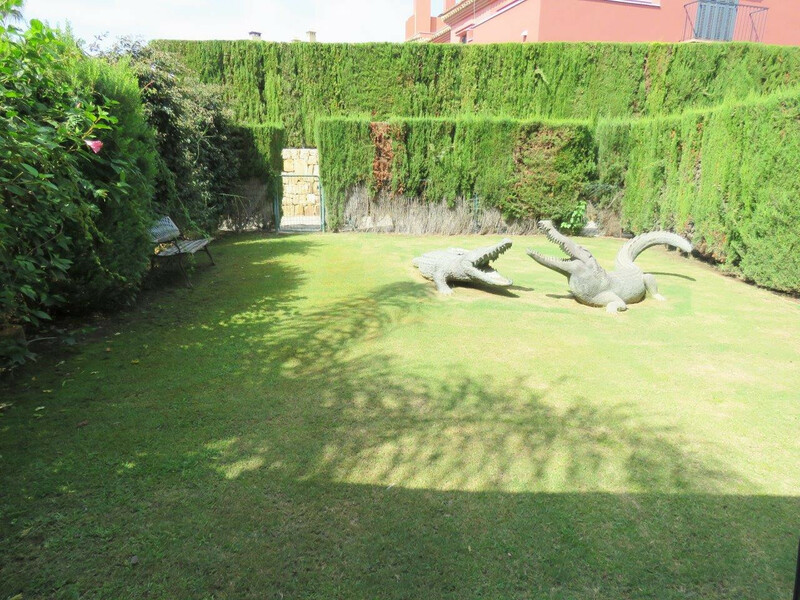 Located in one of the most sought after urbanizations in the area. 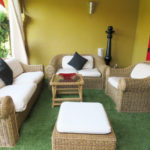 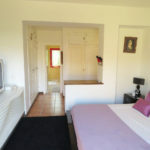 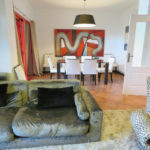 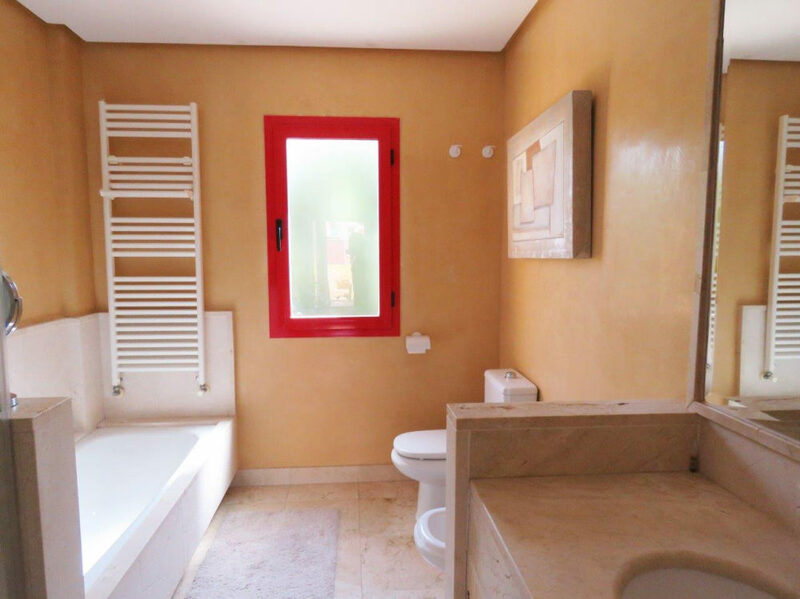 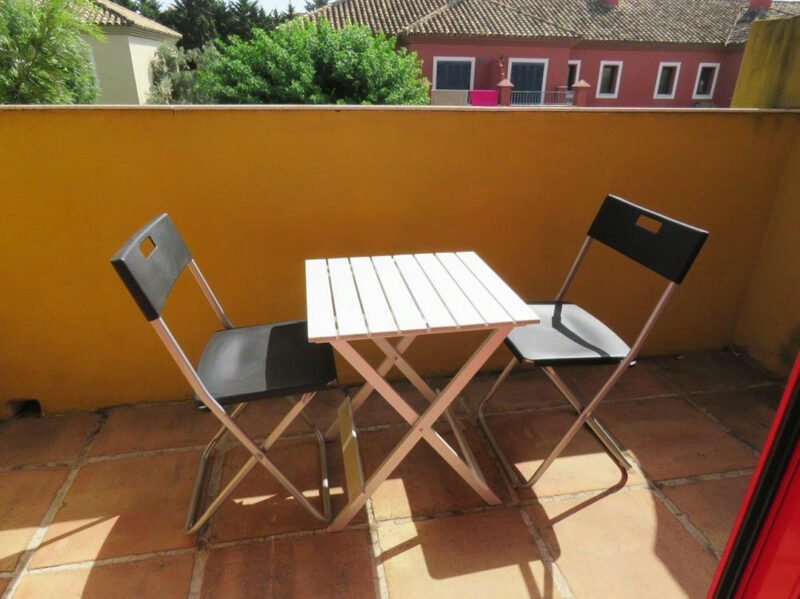 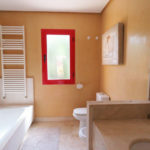 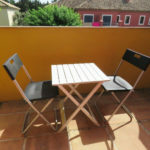 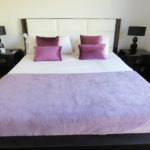 It is distributed on the first floor, entrance hall, bedroom in suite, guest toilet, fully equipped kitchen with laundry area, from the hall you access to the living room with access to the terrace and private garden. 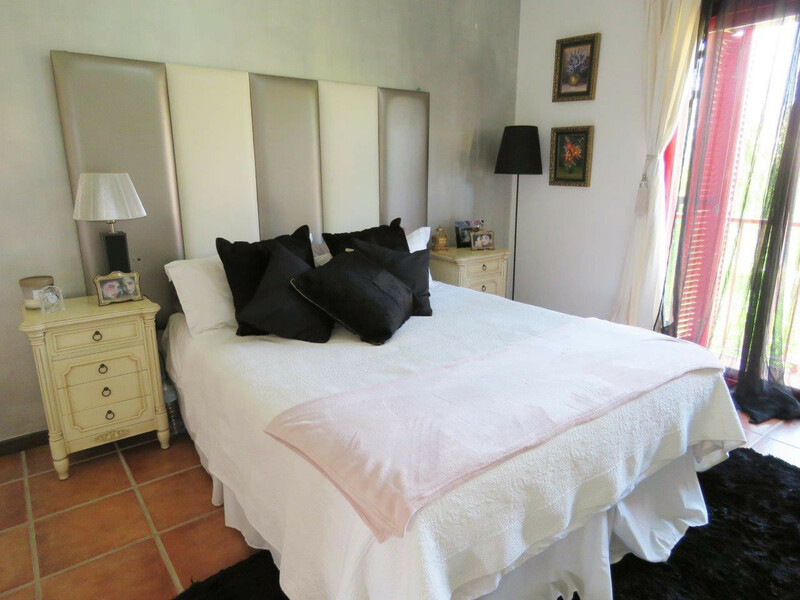 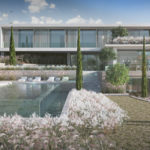 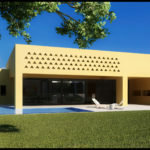 On the upper floor, master bedroom in suite with terrace overlooking to the pool and common areas, two bedrooms with shared bathroom. 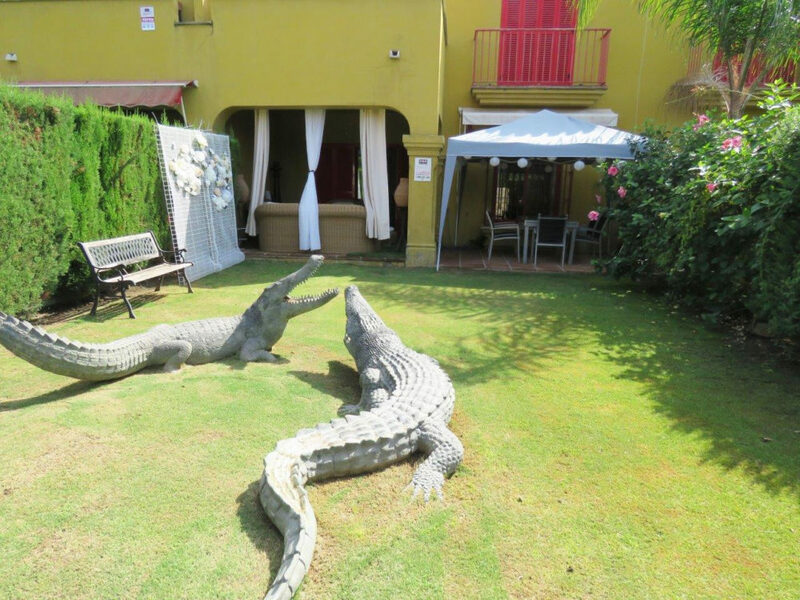 Includes: private parking, communal pool.